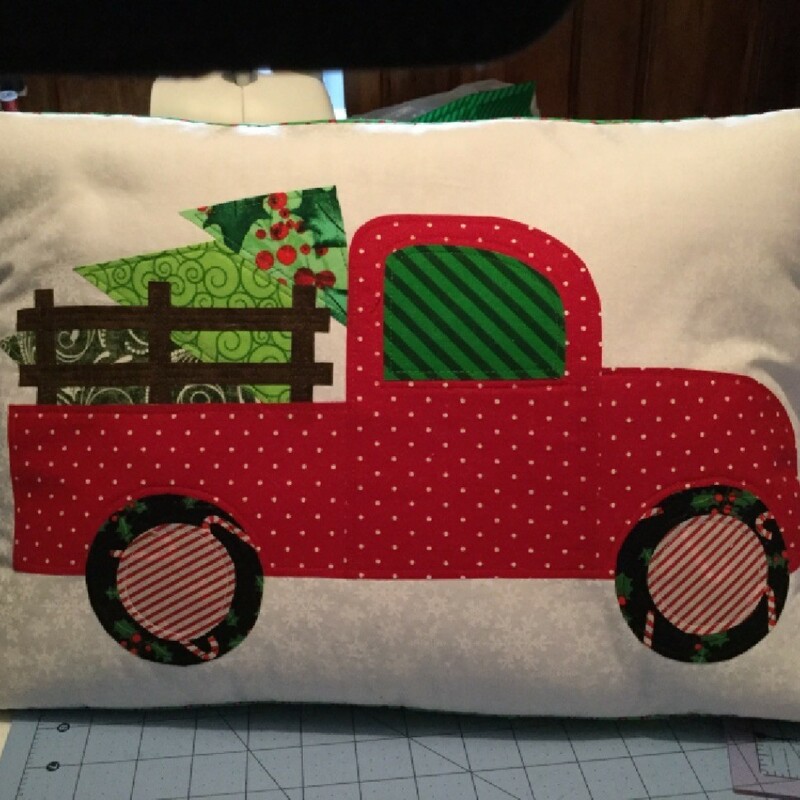 This is a block from the Christmas Memories Truck quilt pattern by Lea Anne Brummett. I plan to make the full quilt at some point in the future. But for now I just made a pillow.